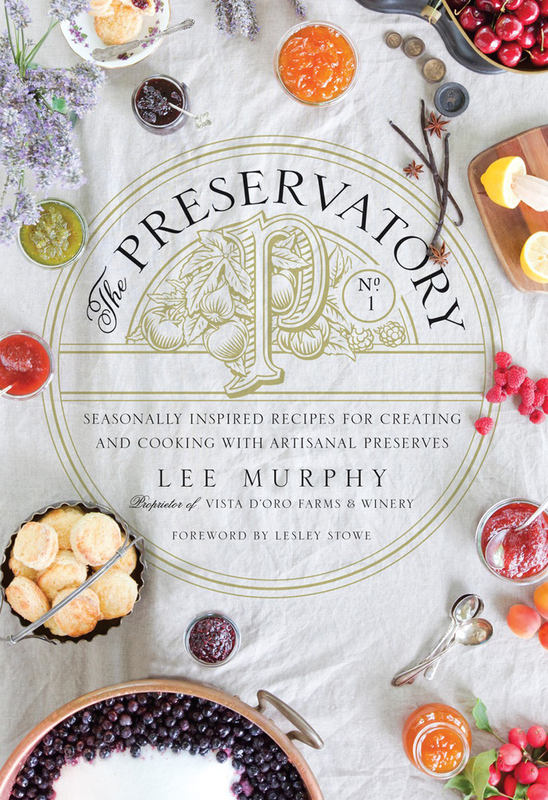 Today we're thrilled to share with you a recipe from a new cookbook we're loving called, 'The Preservatory', Seasonally inspired recipes for creating and cooking with artisanal preserves by Lee Murphy. It also happens to be beautifully photographed by our friend, and local food and interiors photographer, Janis Nicolay. Lee Murphy owns and operates The Preservatory and Vista D'oro Farms & Winery in South Langley, British Columbia with her husband Patrick. Their working farm grows heirloom tomatoes, orchard fruits and grapes; as well, the property boasts a beautiful Craftsman-style carriage house which is home to The Preservatory, where their preserves are produced. In Lee's new cookbook, she demonstrates how to create your own unique preserves and how to use them in delicious recipes. With over 55 recipes for preserves, such as Strawberry with Rose Petals, and Banana Passion Fruit & Rum and 45 recipes using the preserves, among them Gorgonzola Gougere with Pear, Indian Spiced Meatballs with Green Tomato & Garam Masala, this treasure of cookbook would be the perfect gift for Mom this Mother's Day, or to treat yourself if you're wanting to make some of these inspiring preserves yourself to gift or entertain. This is basically an even lazier version of pavlova, if that’s possible. Eton Mess is a British school staple. An easy curd is not typically in an Eton Mess, but I love the addition. For a new dessert each time, change up the curd, preserves and garnish at will. 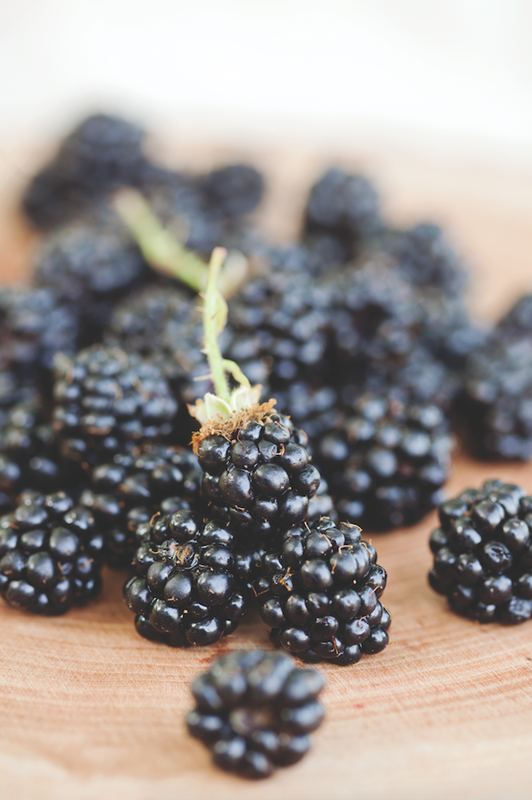 My preferred combo is passion fruit curd, Plain Ol’ Wild Blackberry (page 61 - see below) and a simple garnish of fresh mint. 1. To make the meringue, preheat oven to 250°F. 2. Whisk egg whites in a stand mixer or by hand in a large stainless steel bowl until foamy. Add a pinch of salt and continue whisking while slowly adding in sugar. Whisk until stiff and glossy peaks form. Spread meringue out on parchment- lined baking sheet to about ¾-inch thickness. Bake until dry and cream- colored, about 1 hour. Cool and break meringue into small bite-sized chunks. 3. To make the curd, fill medium saucepan with one inch of water and bring to a simmer. Whisk eggs and sugar in a stand mixer until light and thick. Pour in juice and place bowl over simmering water in the saucepan, being careful your bowl does not touch the water. Continue whisking by hand until mixture is thickened. Remove from heat and stir in pieces of butter, two at a time, until fully incorporated into curd. Cover and refrigerate. 4. 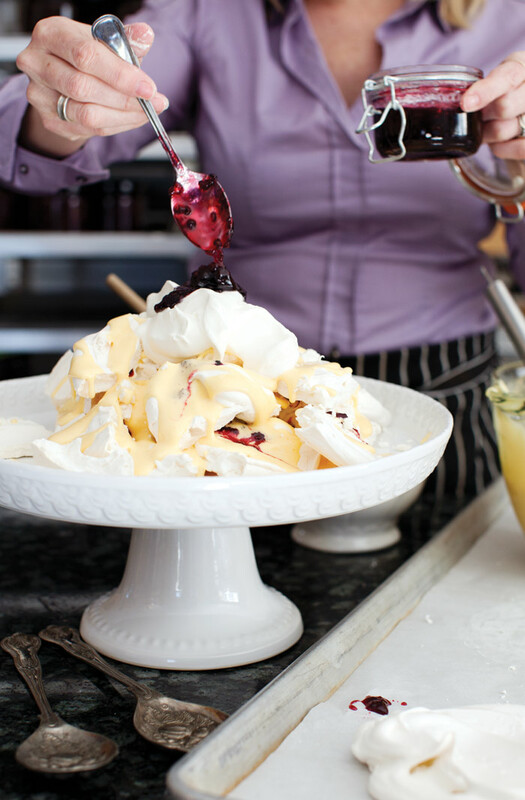 To assemble, place a layer of broken meringue, curd, whipped cream and preserves in individual parfait glasses or in one large glass bowl. Repeat with two or three additional layers, then top with garnish. 1. Brush cut side of peach halves with olive oil and place on a hot grill. Grill just juntil you have nice dark grill marks, then remove, place in a bowl and cover with plastic wrap for 5 minutes; this will make removing the peach skin easier. 2. Peel peaches and chop. 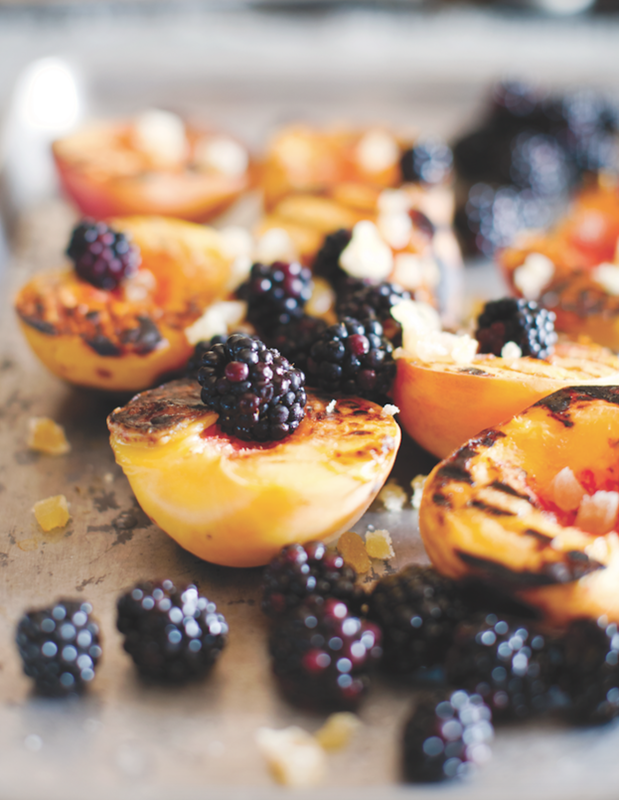 Combine grilled chopped peaches, blackberries, sugar, lemon juice and ginger in a jam pot and bring to a boil. Remove from heat, cool and refrigerate overnight. 3. The next day, bring back to a boil and cook to set at 220 degrees F; check set on a cold plate. 4. Remove from heat and let sit 5 minutes, then ladle into hot sterilized jars, wipe rims, place sterilized lids on jars and process for 10 to 15 minutes. *You will need about 4 lbs. of whole fruit. 1. Stir together all ingredients in a jam pot and bring to a boil for 5 minutes. Cool and refrigerate overnight. 2. The next day, bring back to a boil, skimming often. Cook to set at 220°F; check set on a cold plate (see page 16). 3. Remove from heat, let sit 5 minutes, then ladle into hot sterilized jars, wipe rims, place sterilized lids on jars and process 10 to 20 minutes. Lee Murphy owns and operates The Preservatory and Vista D'oro Farms & Winery in South Langley, British Columbia, with her husband Patrick. A working farm growing heirloom tomatoes, orchard fruits and grapes, the property also boasts a beautiful Craftsman-style carriage house: home to The Preservatory, where artisanal preserves are produced. Janis Nicolay is a shelter, lifestyle and food photographer, shooting for over ten years. Her work has been published in national and international magazines, including House & Home, Style at Home, Travel & Leisure and Vogue Living Australia. She lives in Vancouver with her husband, Robert. Coco Cake Land - Me too!